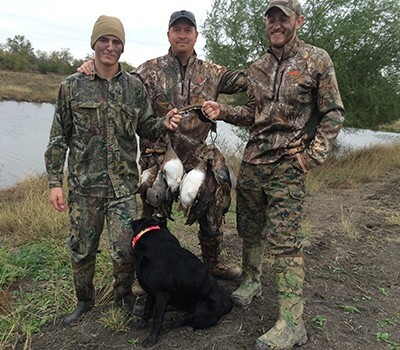 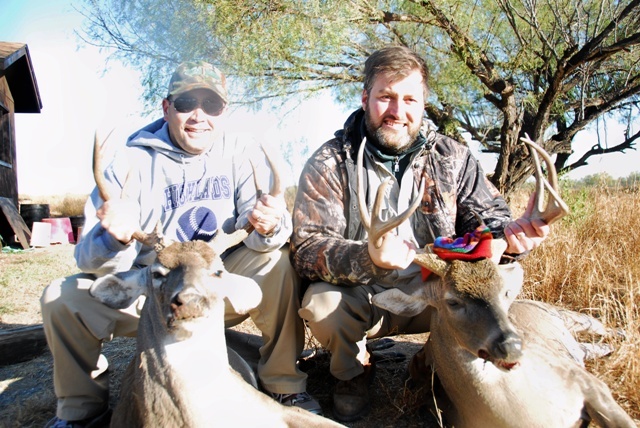 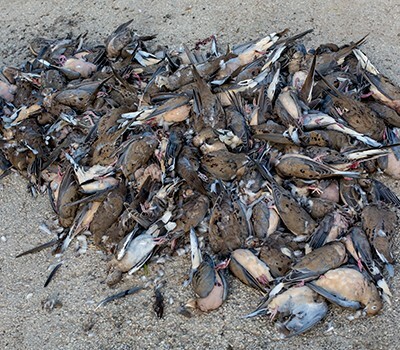 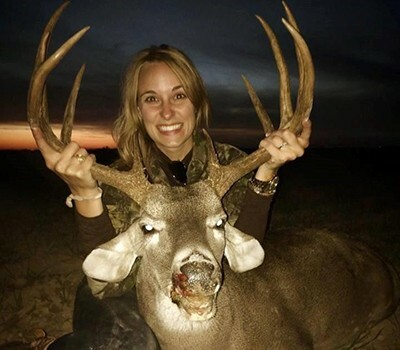 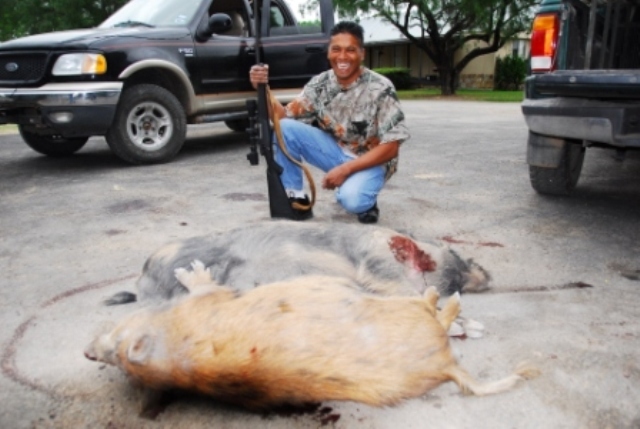 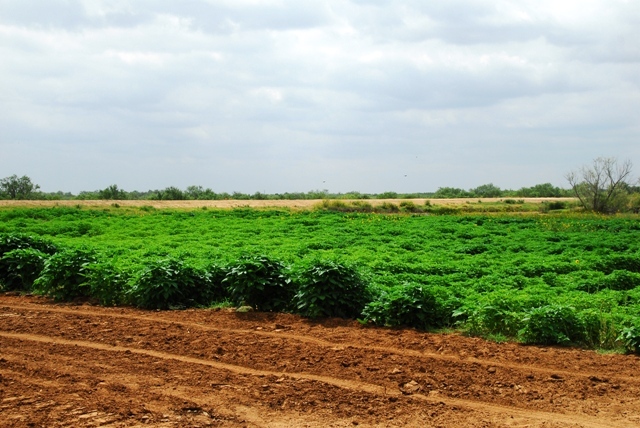 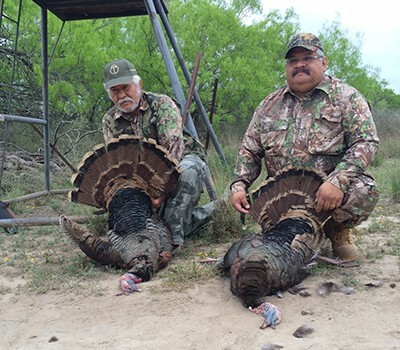 Circle T Hunting Ranch is the premier place to experience South Texas wild game hunting. 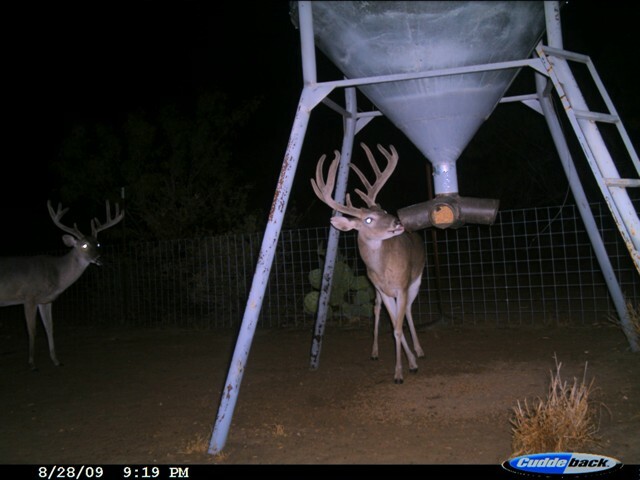 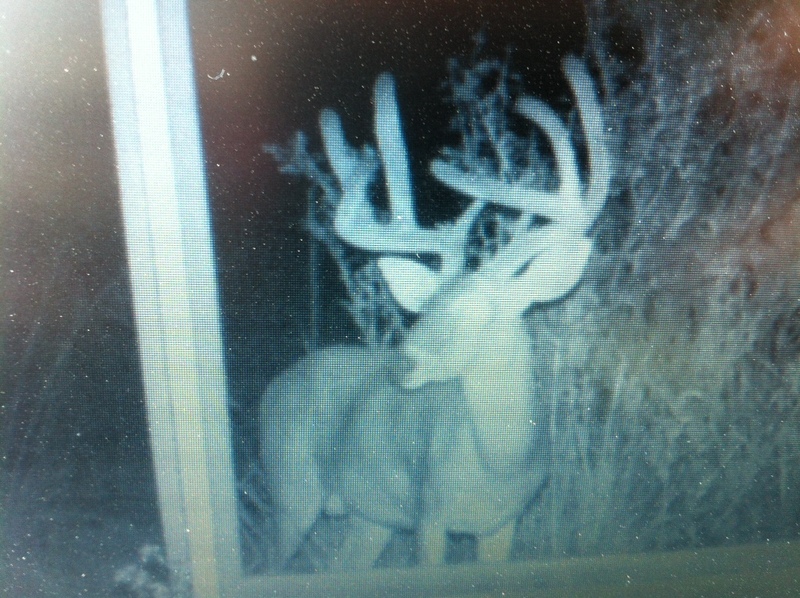 The 3,900 acre high fenced hunting ranch is home to the finest Trophy Bucks in Dimmit County Texas. 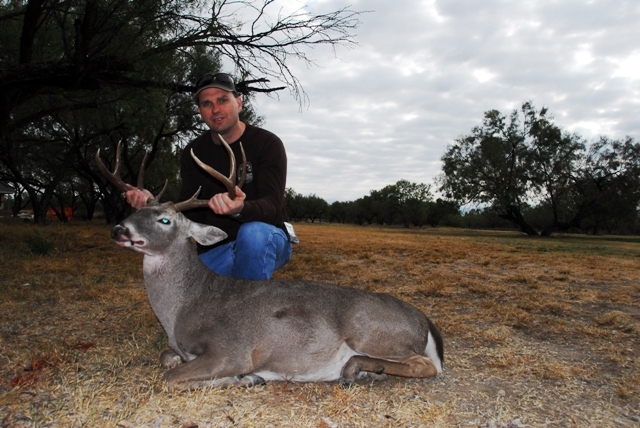 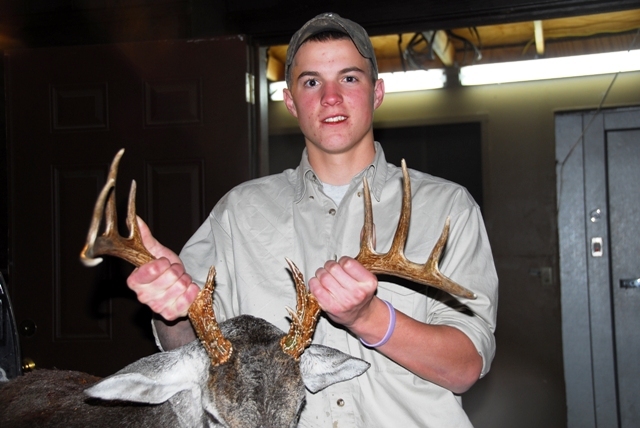 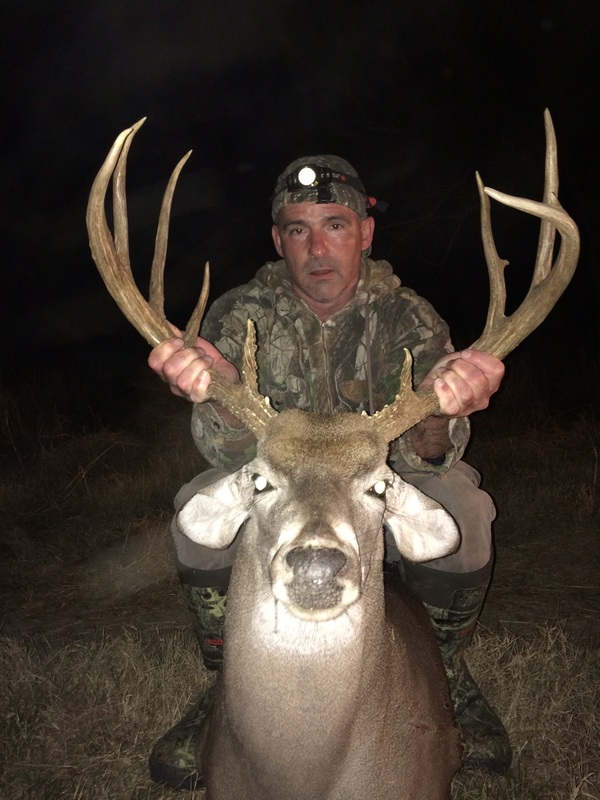 Each year Circle T Hunting Ranch is pleased to offer a limited number of Trophy Buck hunting packages. 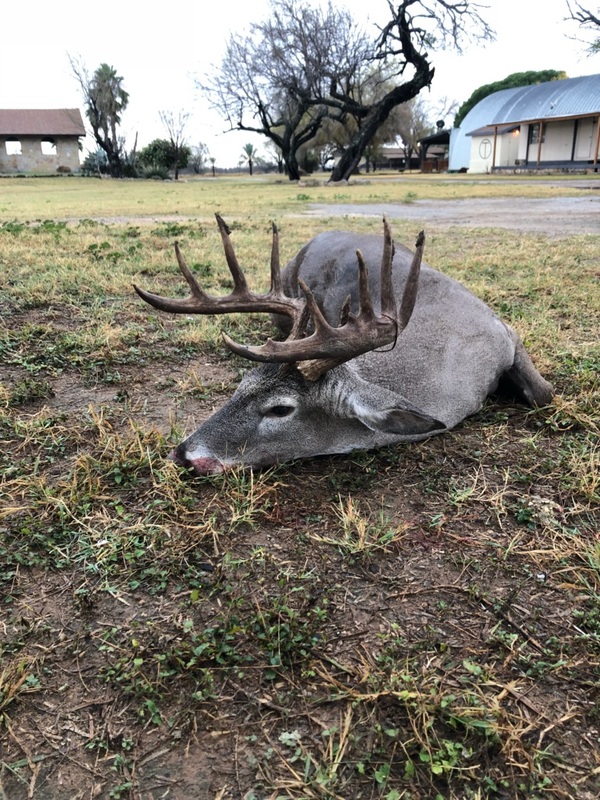 Circle T Hunting Ranch offers packages for Deer, Doe, Wild Hog, Dove, Quail and Turkey hunts as well as our signature Father/Son or Daughter hunts. 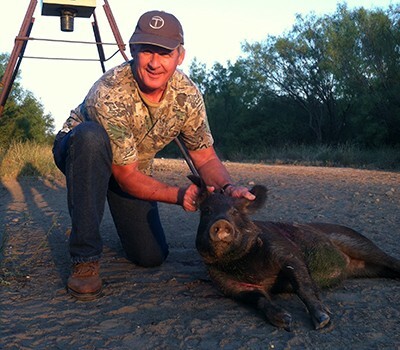 The ranch is also available for luxurious corporate outings and special events.